Police say a woman involved in a crash with a marked police cruiser in Massachusetts has died. State police say the Somerset officer was responding to an emergency call at about 12:30 a.m. Friday when the crash occurred on Route 138. The woman, 20-year-old Hailey Allard, of Somerset, was taken to Charlton Memorial Hospital where she was pronounced dead. The police officer was taken to Rhode Island Hospital with unspecified injuries and is expected to be OK. Both vehicles sustained heavy front end damage and had to be towed from the scene. The crash also snapped a utility pole. 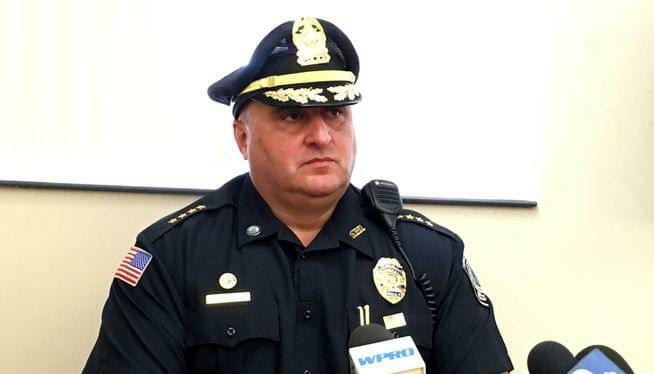 “Some witnesses had said the other vehicle had turned into the officer’s lane,” said Somerset Police Chief George McNeil. “It’s unfortunate all the way around,” Chief McNeil said. The officer’s name was not immediately released.